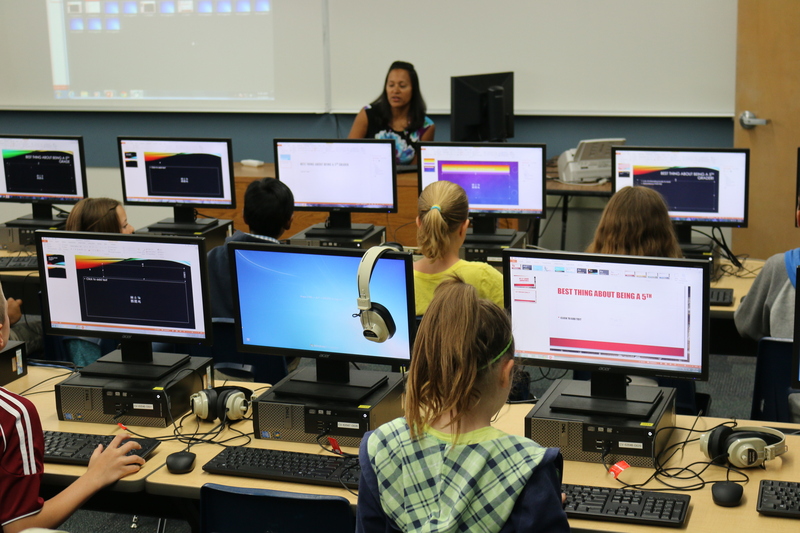 Crestview Elementary School’s Computer Lab was the one of the first elementary computers labs upgraded and completed through Measure C4 bond funds. Since last year, every school’s computers and labs have been upgraded, thanks to Measure C4. This is just one small example of the bond’s success in our schools. The Simi Valley Unified School District is seeking new members for the Independent Citizens Oversight Committee, which oversees the District’s bond expenditures. In 2004, the community passed the $145-milllion Measure C4 general obligation bond to repair and upgrade facilities and technology needs throughout the District. Since its passage, the District’s facilities have undergone dramatic and needed repairs and renovations affecting every school site in the District. Technology upgrades have also been implemented district-wide. While most of the bond work has been completed, there remain some projects that have yet to be started, or completed. Under California law, an oversight committee must be in place to monitor the expenditures, provide accountability and report to the community on the progress of bond projects. The ICOC is required to include in its members people active in a business organization, senior citizen organization and taxpayer organization. It must also include parents of Simi Valley students, one of who is active in a school site council or the PTA/PTSA. Other people not meeting these criteria may also be on the ICOC. New appointees will replace those members whose terms have expired. Each member serves at least a two-term and can serve for a maximum of two consecutive terms. 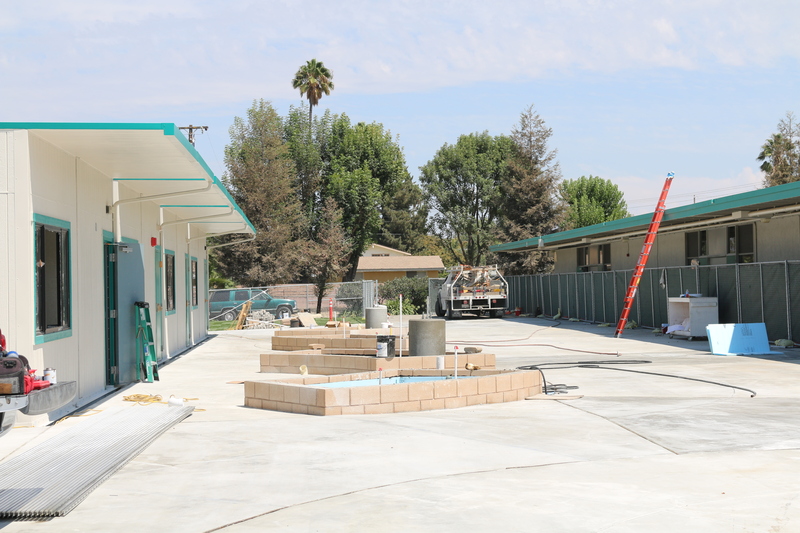 The new courtyard (shown under construction over the summer) on the Sinaloa Middle School campus enables better access for Special Education students using the surrounding classrooms. This is another example of a Measure C4-funded project that has improved our schools. Membership applications are available online at www.simivalleyusd.org or through the link HERE. The deadline for applications is Nov. 1. Phone calls can be directed to Anthony Joseph, Bond Manager, at (805) 306-4500, extension 4461.